Over the last fifty years, the Art, Design & Architecture Museum has built a national reputation around its dynamic program of rotating exhibitions and publications, and considered use of its permanent collections. The National Endowment of the Humanities has recognized the importance and quality of the Art, Design & Architecture Museum’s collections and programs by awarding it a rare and intensely competitive Infrastructure and Capacity Building Challenge Grant of $326,593, which requires a 3-1 match. The purpose of the grant is to help the Museum remodel a University building into a research and collection preservation center, to house the growing collections and provide access for students, faculty and researchers. 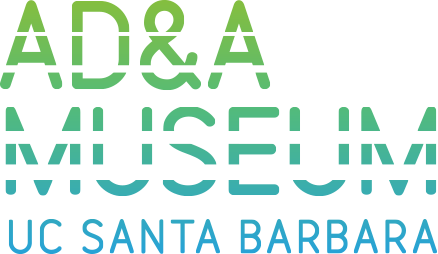 What gives the Museum national and international distinction above all else is its Architecture and Design Collection (ADC), the definitive archive of architecture and design focusing on Southern California and the Southwest. 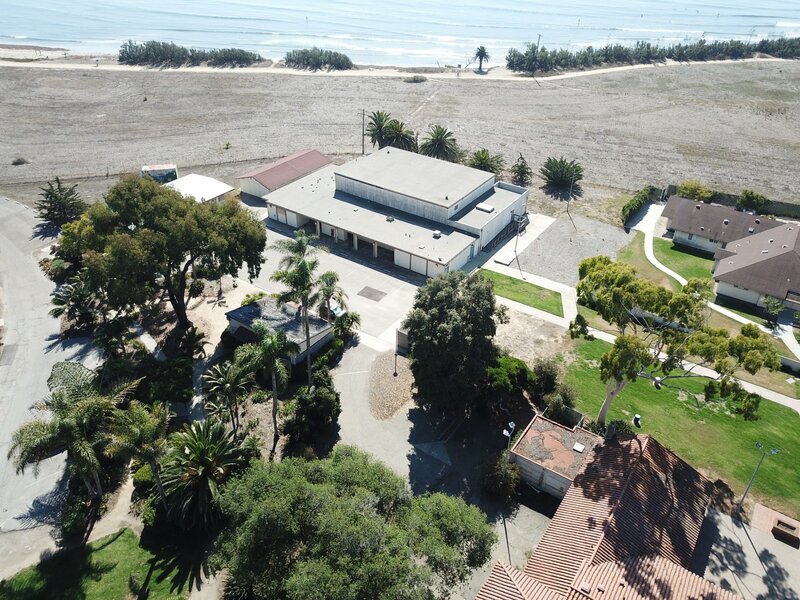 Established in 1963 by architectural historian, UC Santa Barbara professor, and former Director, David Gebhard (1927-1996), the ADC is now one of the largest architectural archives in North America. More than one million drawings, as well as photographs, models, decorative objects, and furniture document the design and architecture in the west, from the 19th through the early 21st century. In addition, the Fine Art Collection reflects the teaching areas of the Art History faculty and is distinguished by its extensive collection of works on paper, the Morgenroth Collection of Renaissance Medals and Plaquettes; and a growing representation of post-1970s work by Los-Angeles based artists. Additionally, emphasis has also been placed on collecting art from illustrious alumni, including Mark Di Suvero, John Nava, Ilene Segalov, Richard Serra, and Stephen Westfall. Currently, approximately half of the collection is held in off-site storage in spaces that cannot accommodate visitors. With the NEH’s help, the Museum will be able to double its current storage and simultaneously make it available for increased teaching and research, as well as exhibitions. The Museum, which has increased the number of visitors dramatically in the last few years, has simultaneously enlarged its national and international presence through new on-line resources (the digital finding aids to the ADC, for example), its many catalogs published with UC Press, the Getty and others, and the touring of its exhibitions. This next step secures the long-term health of the program and security of its collections, as the University reaches its 75th-anniversary.